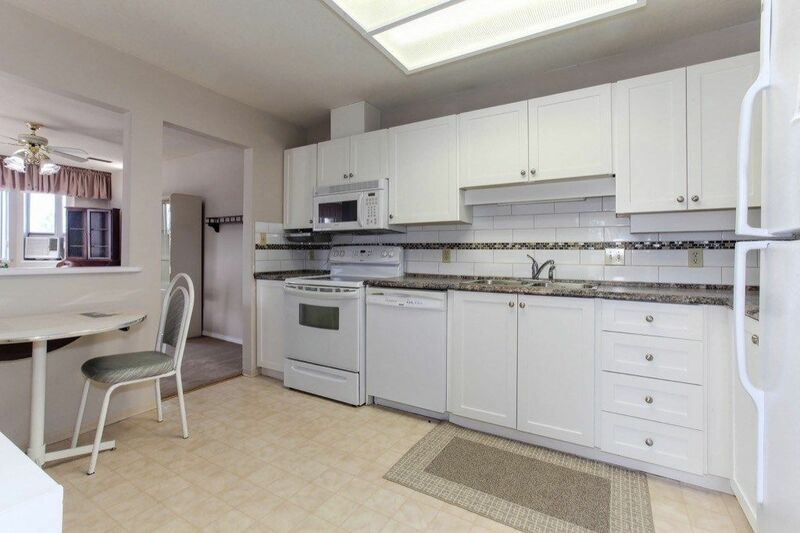 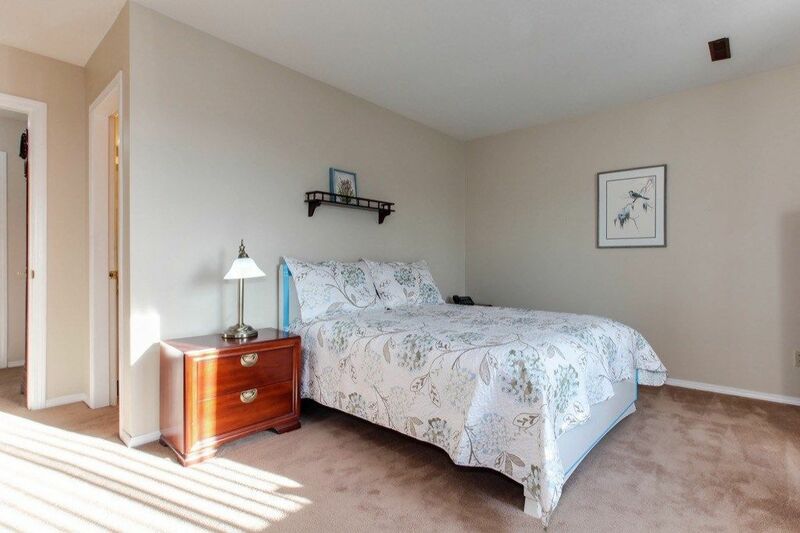 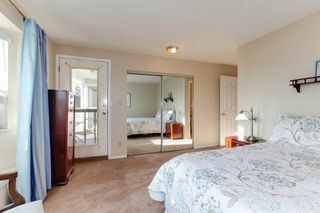 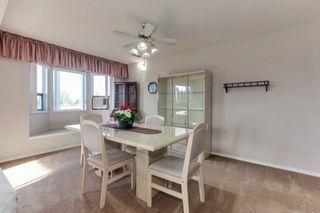 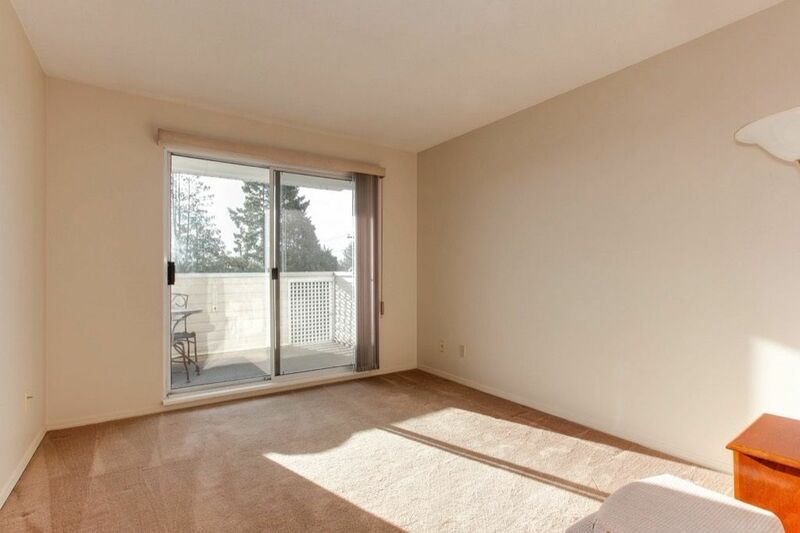 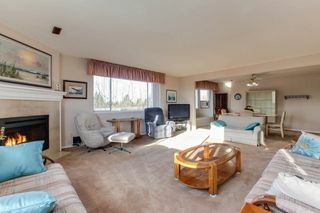 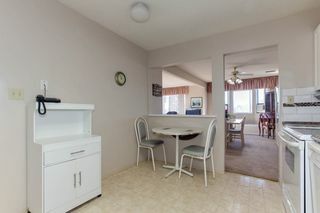 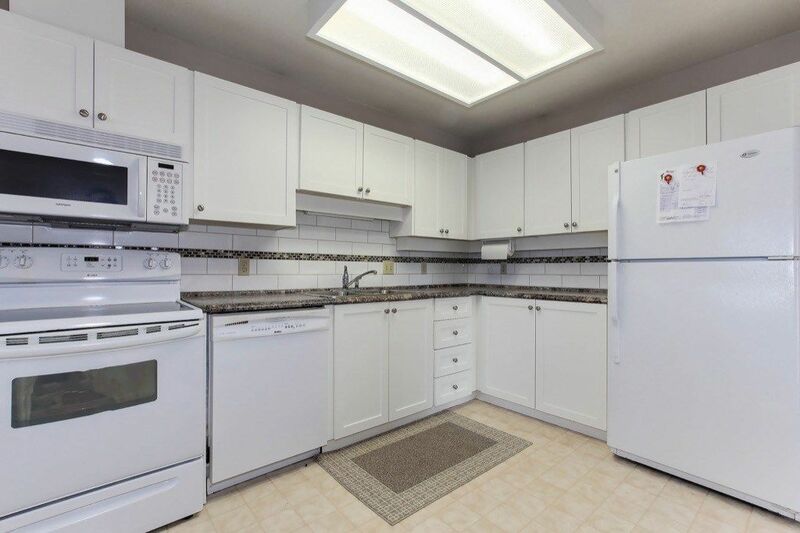 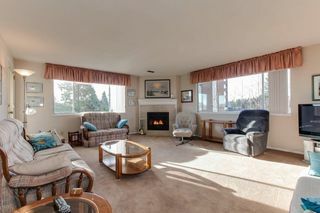 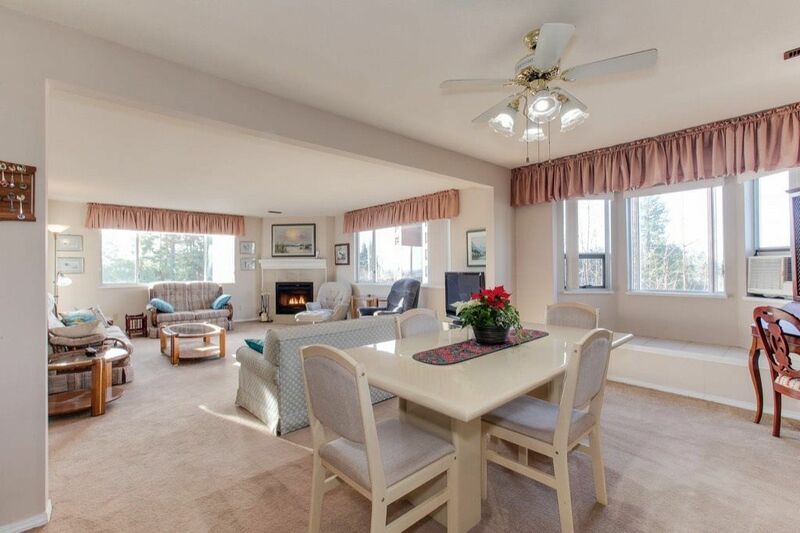 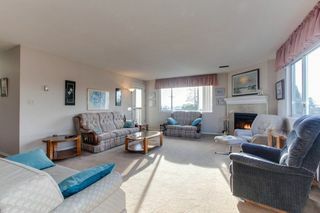 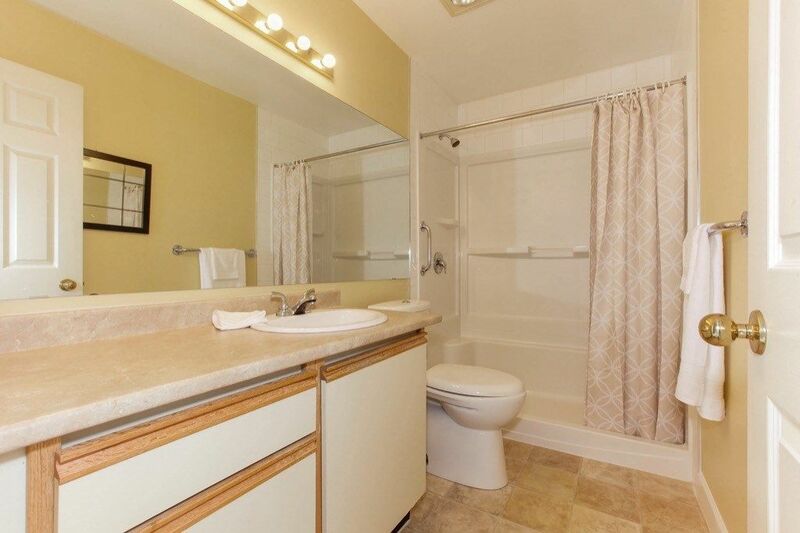 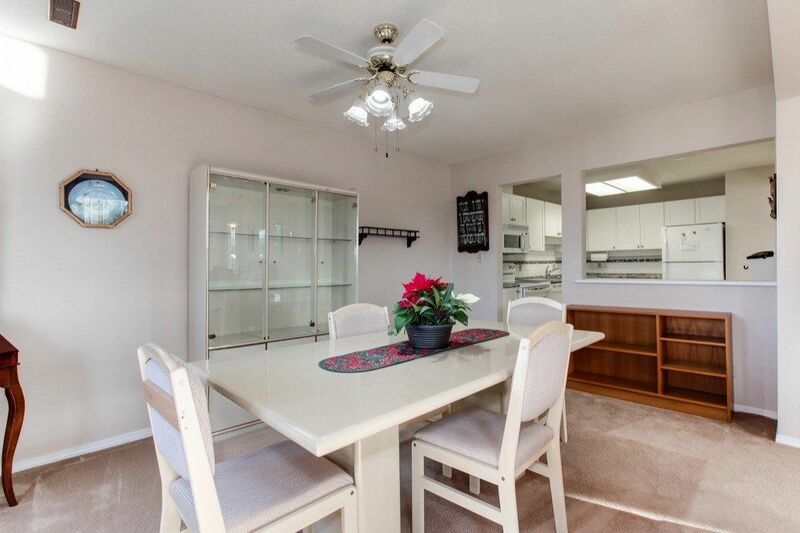 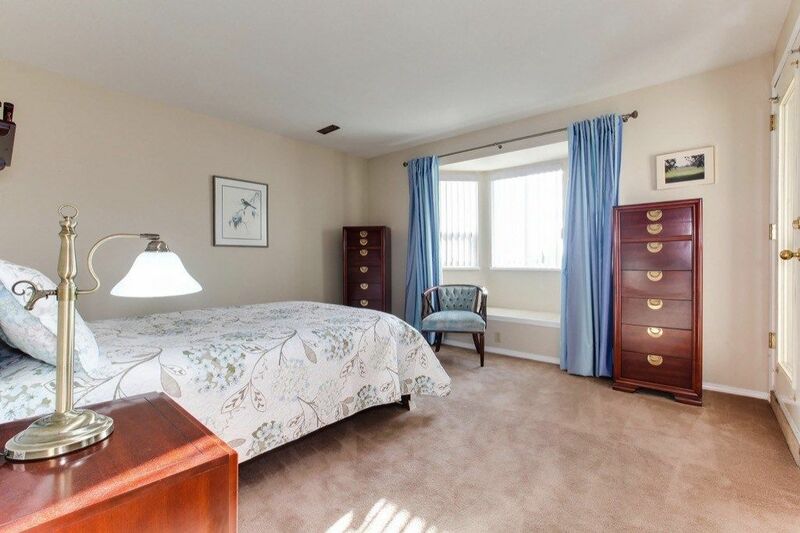 Spacious top floor corner unit 2 bedroom 2 bath condo with a very convenient location. 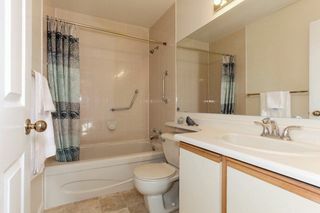 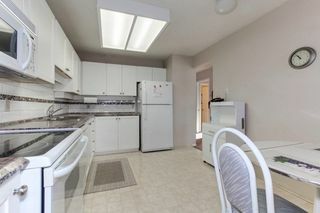 1300 sq ft and very well maintained. 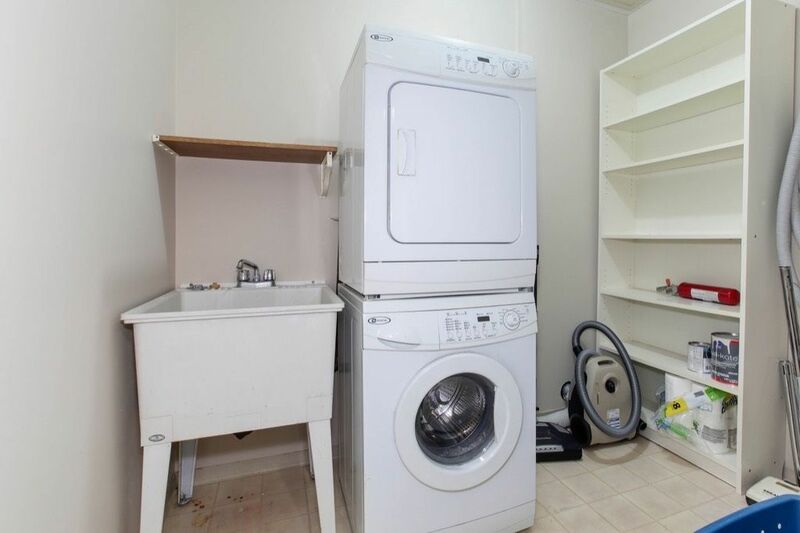 There's a large laundry room, a gas fireplace and large sundeck with South Eastern exposure. 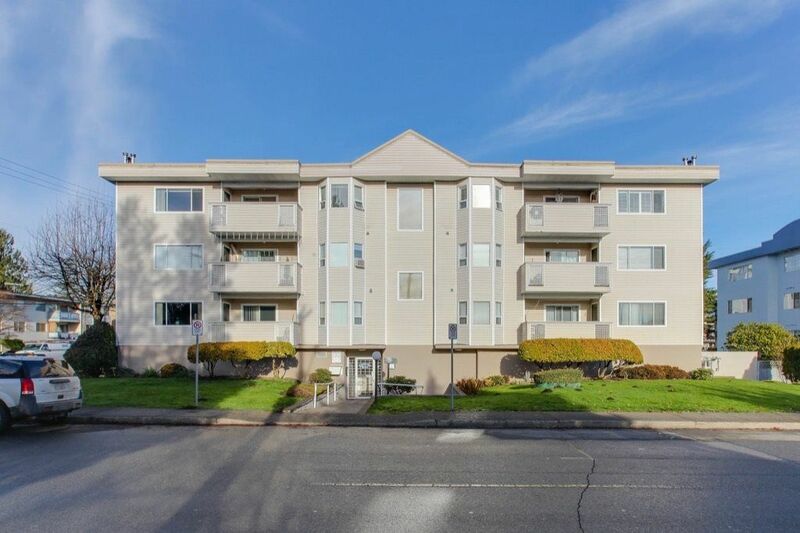 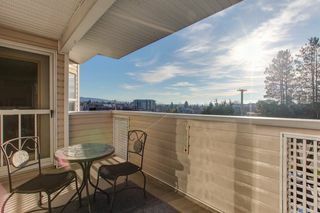 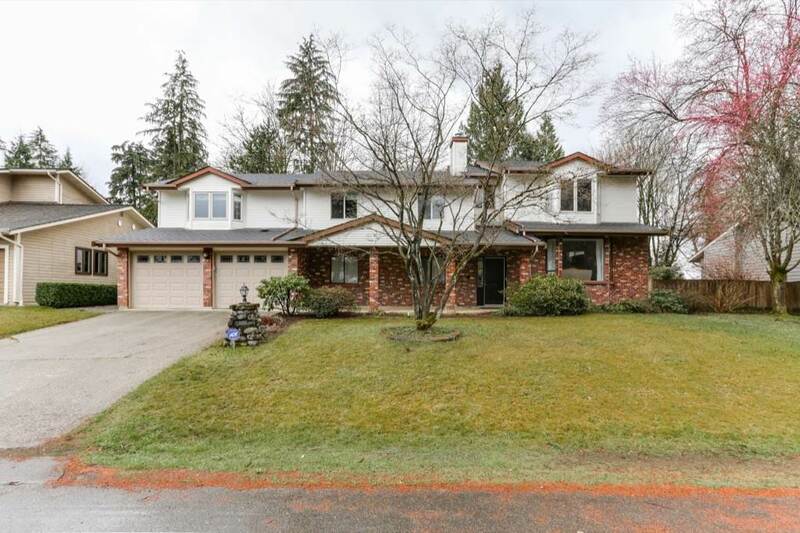 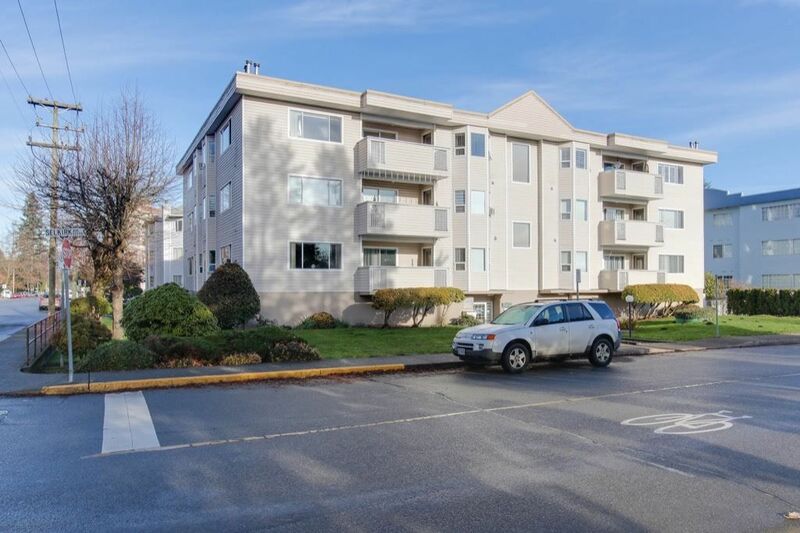 5 minutes walk to The Haney Place Mall, Library and Leisure Centre. 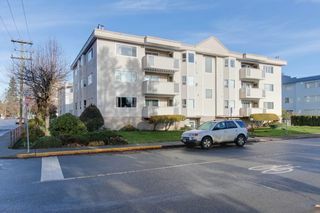 Secure under building parking for 1 vehicle.